The Agility Class is offered to all pooches which have completed both the Basic and the Intermediate Training Courses in my TK Canine Training Centre. 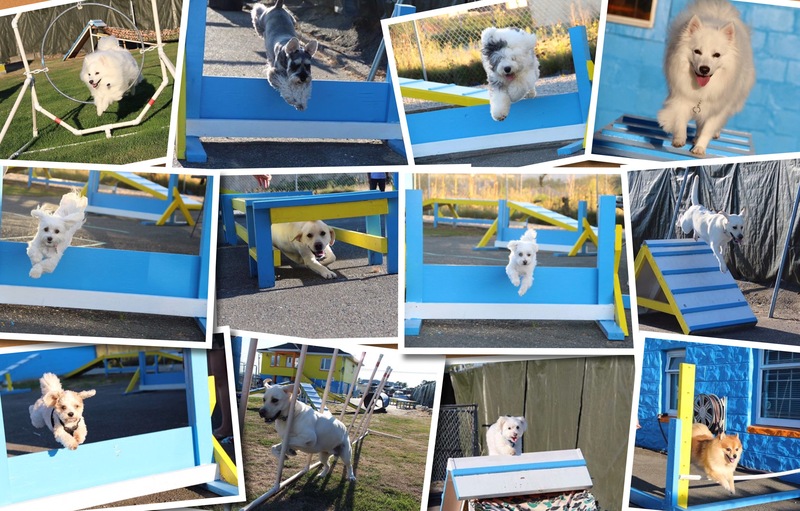 The Agility Class is comprised of six 1-hr one-on-one lessons. As an extension of the Advance Obedience Training Course, I will further introduce to the Owner on how to train the pooch through the other more challenging agility obstacles in my Canine Training Centre. These remaining obstacles include the CrossOver, the Tunnel, the Weave Poles, the Tire Jump and the Sway Bridge, etc. Agility is very important for the dog to maintain a balanced, happy and healthy lifestyle as it will help to enhance fitness as well as burning off excess energy.